This is a great cigar with loads of smoke, creamy flavor, and beautiful construction. 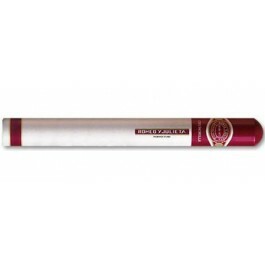 Even though it's very smooth, it is a powerful cigar. Definitely a great end of a long day smoke.